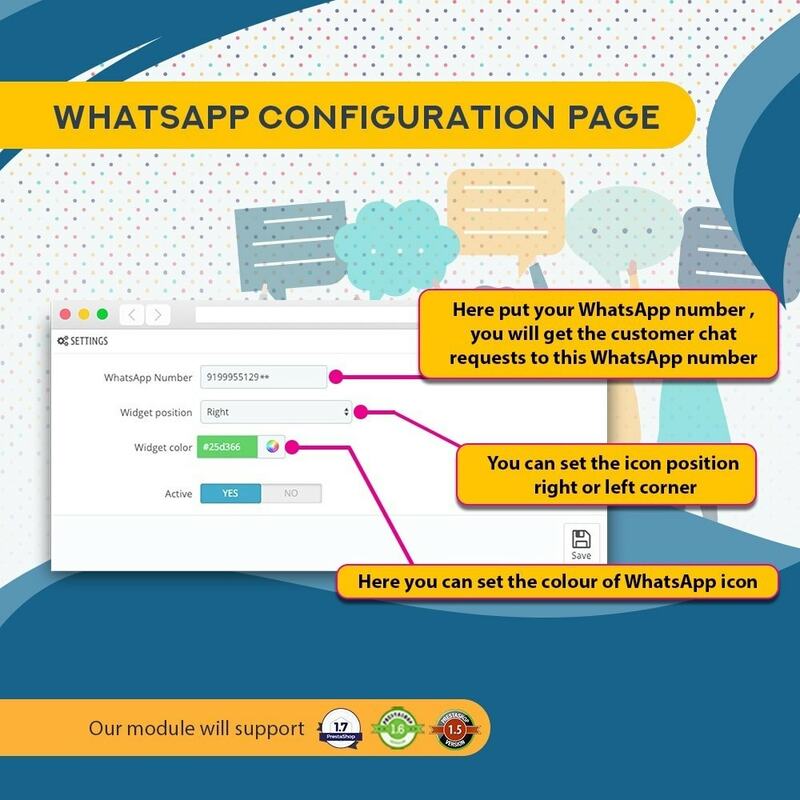 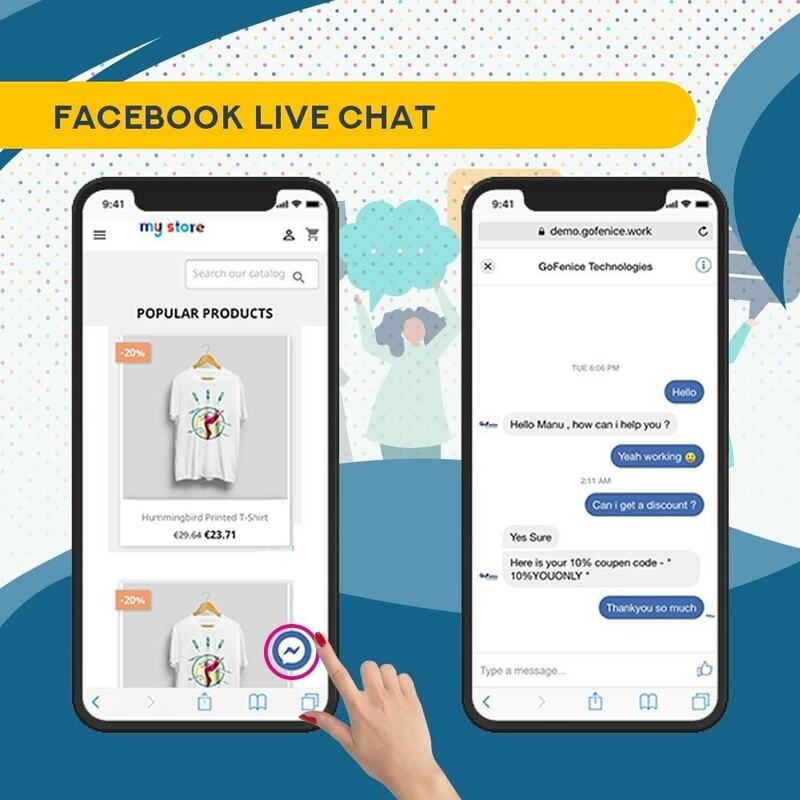 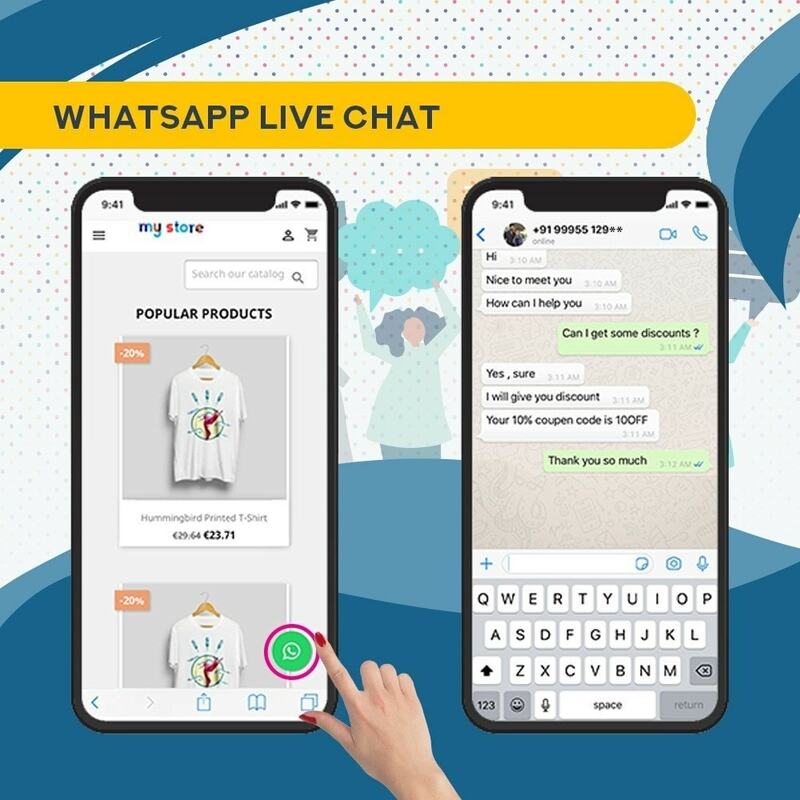 Our module support both whatsapp and facebook messenger chats . 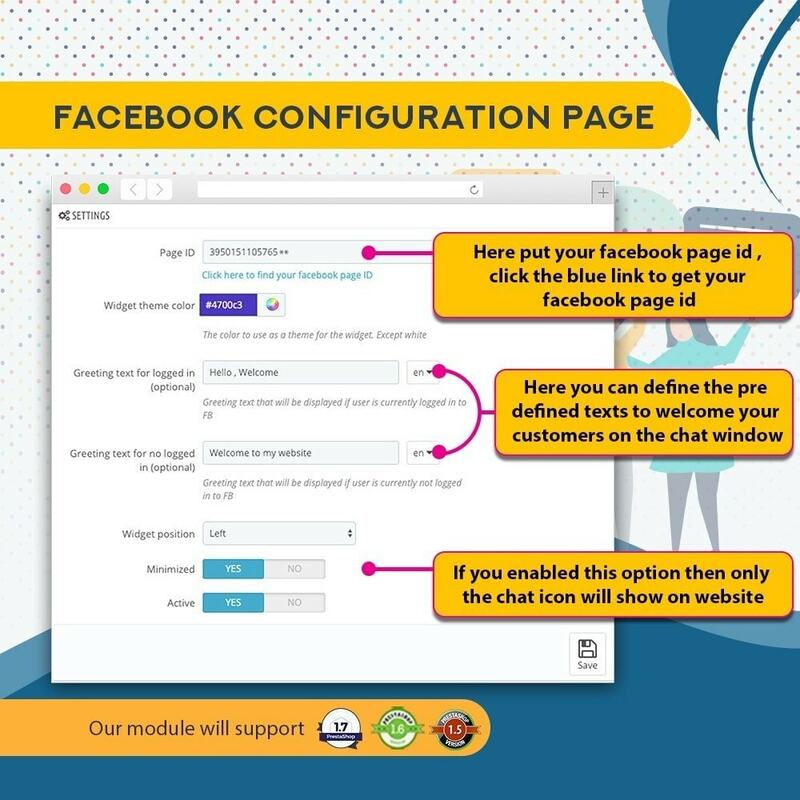 So you can config both together only one at a time . 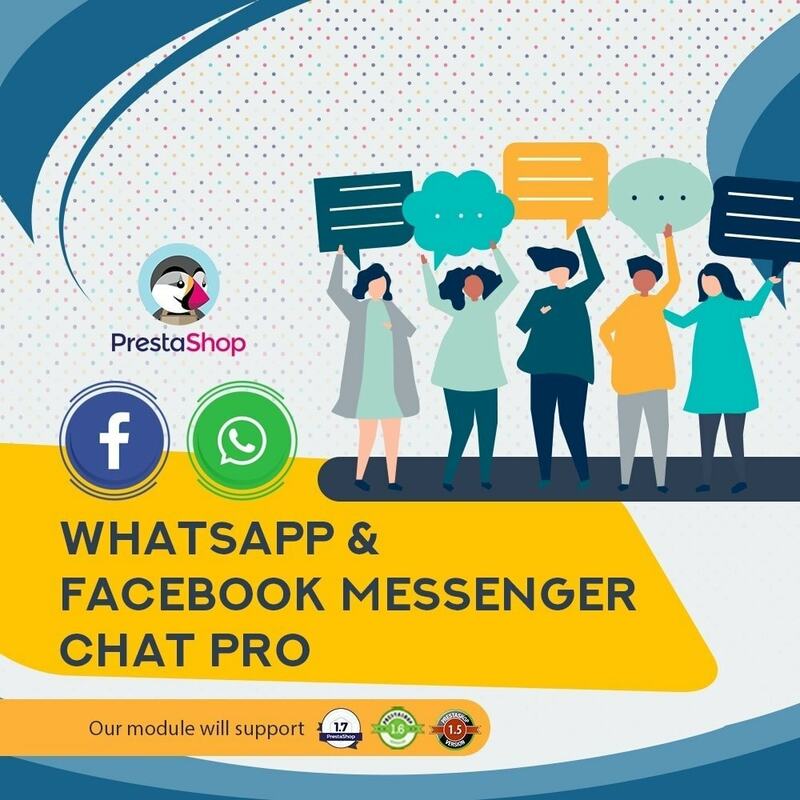 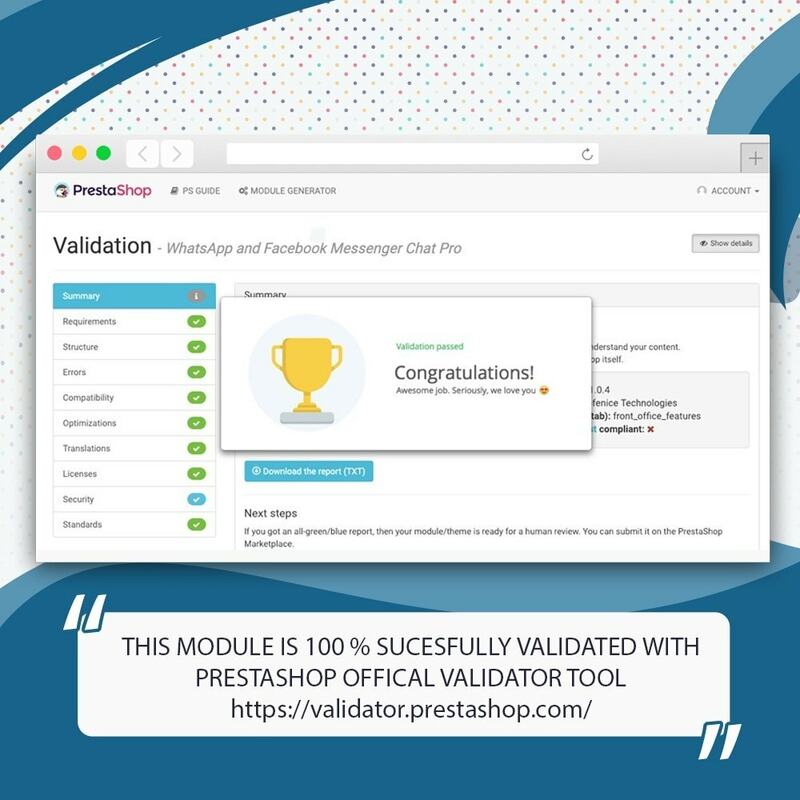 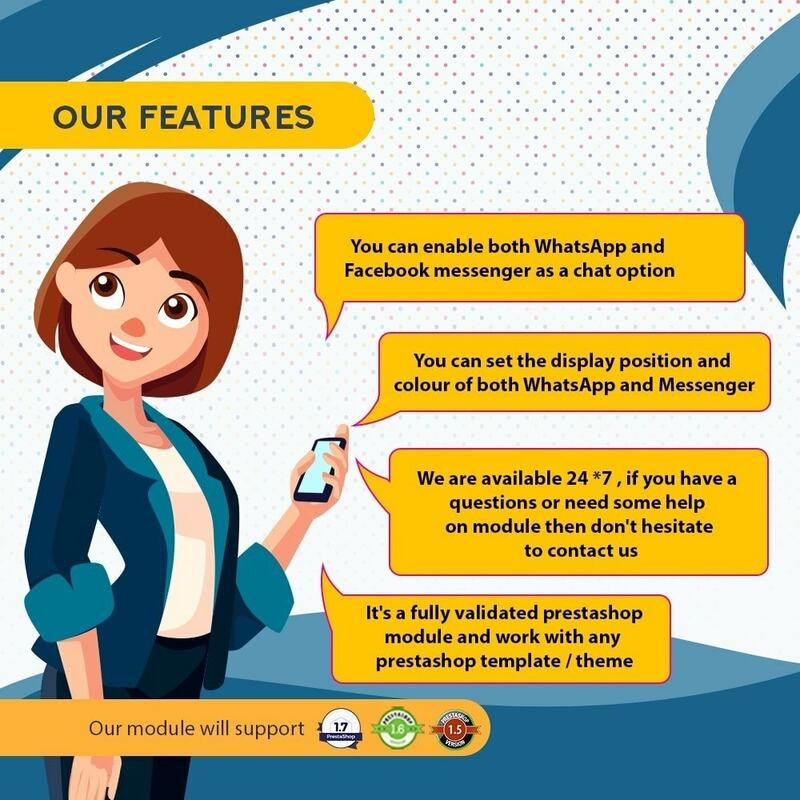 The installation of the Whatsapp and Facebook Messenger Chat Pro is according to Prestashop's standards.